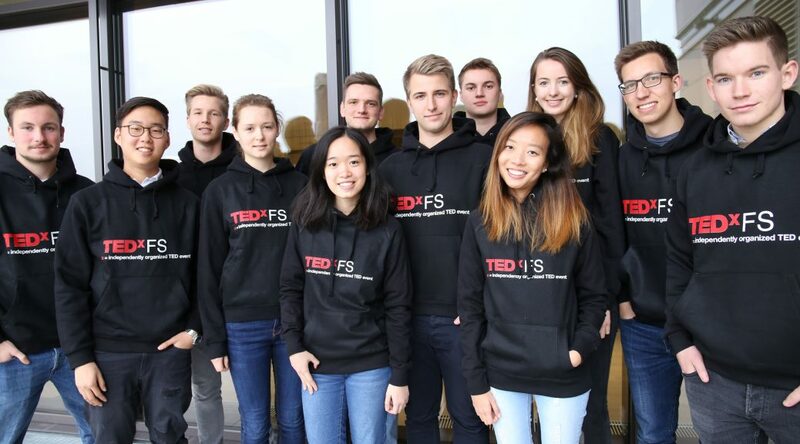 TEDxFS was founded in January 2017 by the three Bachelor students Maurice Hensl, Julian Vehlies and Leon Sander. All three of them were spread across Germany doing internships when they asked themselves why there was no TEDx at Frankfurt School. Being part of the FS and wanting to contribute to Frankfurt Schools mission, to become one of the leading business schools in Europe, TEDx was figured to be a great opportunity to make the FS more diversified in terms of keeping the predominant ties to the financial world but also building more sophisticated connections to other business areas. Within 11 months a great team of 12 students has been formed which are all working hard to make the 1st TEDxFS Event a success. 7 international live speakers have been selected carefully, all of whom have very different backgrounds and passions. We fully believe that their ideas are worth spreading in the sense of the TED spirit. Learn “What a flock of birds can teach us about sustainability”, be inspired by “How a small group of students build the world’s fastest hyperloop prototype” and get to know how to face your “Habits: the good, the bad, the undispensable”. These and 6 more inspiring talks (two of them pre-recorded) will be presented on the event at the Audimax. There will be two breaks to meet people with same interests, discuss your ideas and get to know the life speakers personally. 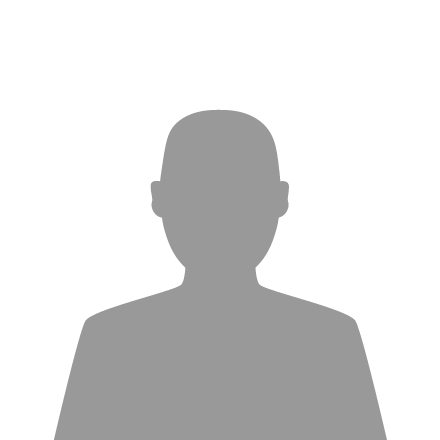 “Before I started my studies at Frankfurt School I heard already of TEDxFS. I thought it’d be a pretty cool idea and definitely wanted to participate in the event. At the initiative fair, they were still looking for team members, so I applied and joined the team. The idea of being part of the marketing department wasn’t my favourite at first, however I absolutely underestimated the joy this work could bring. “When Leon told me at the end of the second semester, that he was working on starting an initiative called TEDxFS, I became really curious about being part of such initiative at our university. After the summer break, I decided to join the Team and support them in the marketing department. I am fascinated by the idea that stands behind TED. Those inspiring ideas and talks make me think about other topics than those being taught at university. Starting from the first meeting, everyone was really motivated and committed. I immediately got responsibility and learned a lot during the first few weeks. I am responsible for the Social Media Marketing of the event. After 2 weeks, I got support from two other students in the marketing team. We decided to create an Instagram account as well as a Facebook and LinkedIn page. We had a lot of fun, creating posts about the speakers and editing the pictures. Although everyone was really busy with university especially during exam week, it was still exiting to meet in the evenings to talk about our „done“ and „to do“ lists. Sometimes we even decided to go to dinner for our meeting to get to know the other group members in a more relaxed atmosphere.